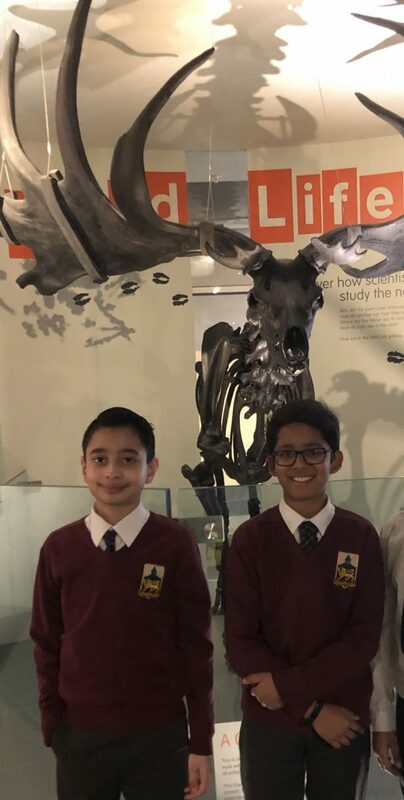 A fantastic time was had by all on Tuesday when pupils in Years 5 and 6 visited Birmingham’s science museum, Thinktank. The children had the opportunity to view the incredible exhibits and engage with the countless interactive displays, which took them on a learning journey through the human body, World War 2 and future technology. They even took a virtual tour through space in the fascinating ‘Earth and Beyond’ planetarium show. It was an incredible day!